I Realize That Things Could Be Worse! Keep in mind that things could be worse, so be content in all your situations and ask God to direct your path. 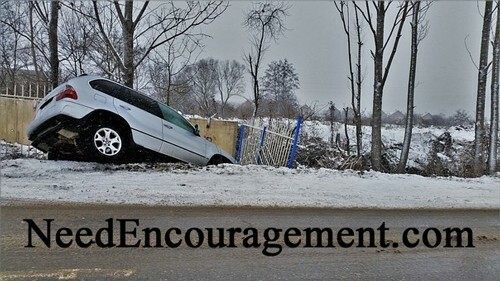 Here are some encouraging scriptures concerning hard times. Be Strong Because Things Could Be Worse! 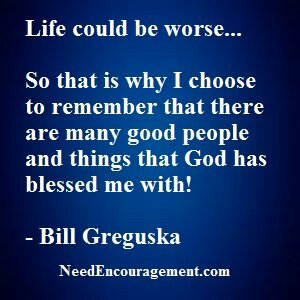 Be Thankful; It Could Be Worse! Count your blessings, not your problems! Things could be worse! Your situation might be difficult right now, but it could be worse I must say. Sometimes it is good to see some of the bad things that could have happened to you. It puts your present and past pain, and also bad memories into perspective. Bottom line, trust in God because He will never leave you or forsake you, even during bad times. The expression is true that it is always darker before the dawn. Whatever God is allowing to happen in your life, He has a plan and reason for that. Be patient and trust that God is in control and that you will soon find out why God is allowing certain things to happen to you in your life? You Know That It Always Could Be Worse! It could be worse if you think about it don’t you agree! 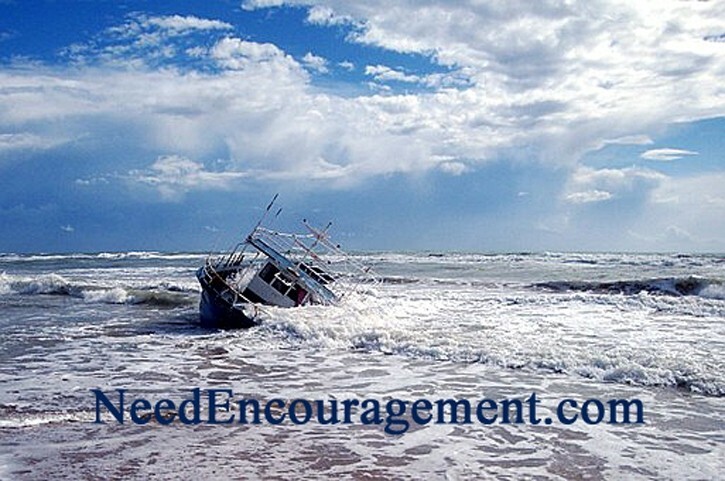 Do not quit when things look bad! Does God allow bad things to happen to good people? But does God allow good things to happen to bad people? God allow natural disasters, i.e., earthquakes, hurricanes, and tsunamis for what reason?